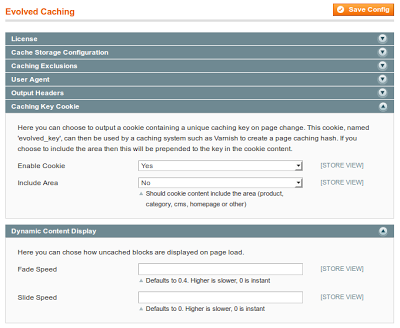 Hussey Coding is proud to announce the launch of its new Magento extension Evolved Caching. Evolved Caching is a highly performance orientated, advanced full page caching solution for Magento developed by Hussey Coding. The extension combines incredible performance, a simple install unmatched by other full page caching solutions, and huge versatility through easy backend configuration options. 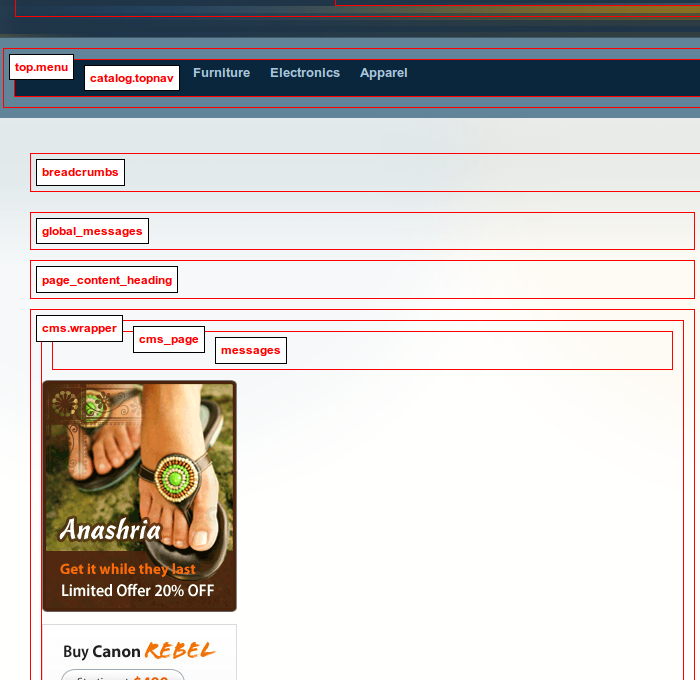 Unlike alternative full page caching solutions, you don't need to be a developer to install and configure this extension for complete full page caching with dynamic content loading. 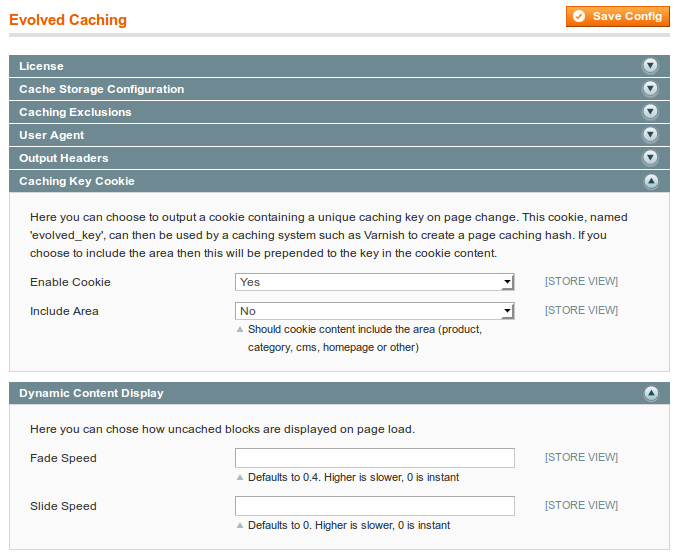 Evolved Caching works out of the box with multi store, multi currency installs. It can also handle caching mobile stores running under the same domain as the main store by allowing you to cache by user agent. Configuring the updating of dynamic, user specific content is made easy with URL helper arguments and simple admin configuration options - you don't need to touch any code. Evolved Caching will give your site a massive boost in performance, benchmarks show server processing times drop from 2650ms to just 10ms to generate the full page HTML, and still only 194ms after loading all dynamic content (which happens after page load via AJAX). Siege multiple concurrent user benchmarks show the server jump from just 10.39 transactions a second to 138.89 - well over 13 times as many.